Analogics has been involved in analog synth repair and refurbishing since 1990. We also sell analog synths. I have added a custom woodworking page for the furniture, clocks, and jewelry boxes I build for customers. It's a passion of mine. Take a look around. If you have a question or can't find what you're looking for, please feel free to email flattop "at" analogics.org or give me a call at Analogics. 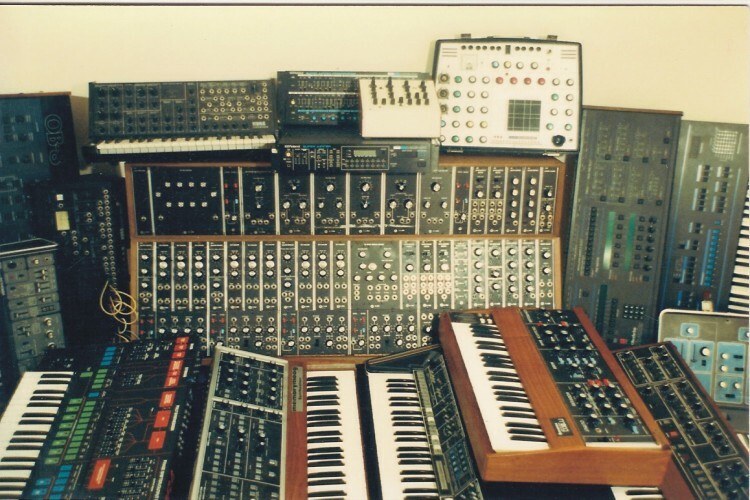 This was Analogics inventory of analog synths in 1991. Be advised that this represents one of each item in stock. Though I can't remember exactly, I had multiples of the more common stuff like P5's, MM+'s, Mini's, etc... Those were the days. This did not include the analog synths I had in for repair during that period. Thanks again for visiting Analogics.